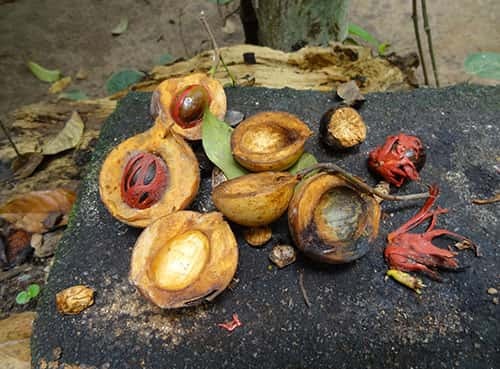 The Center for World Indigenous Studies has led the development of public policy and guided strategic implementation benefiting indigenous nations around the world since its founding in 1979. The Center’s research and policy analysts have developed, advanced and promoted public policies to improve the effectiveness of nations’ governance and institutional responses to the changing social, economic, political and cultural environment. CWIS applies indigenous knowledge systems to public policies across the range of human experience. 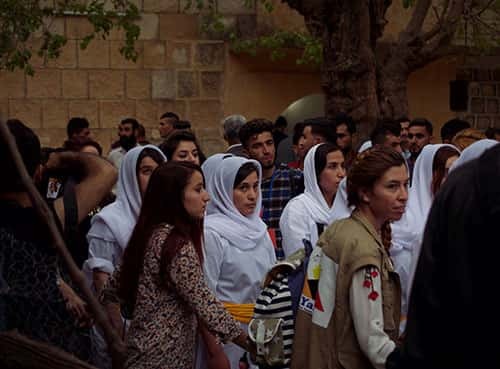 As the Yezidi people are under threat of genocide and state imposed violence, they reached out to CWIS to help them establish a government and formulate policies for rebuilding their communities devastated by bombings and military violence; and arranging the return of their people who emigrated to various European states and the restoration of homes for thousands of internally displaced Yezidi people. 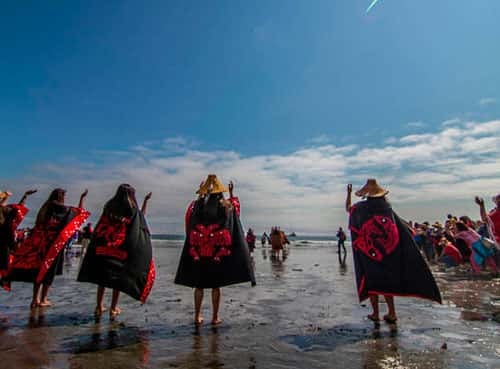 With their villages under threat by the rising tides of climate change, the Quinault president sought a policy that would safeguard the people and their land over the short and long term. This 3-year project also involved engaging multilateral support via international relations to ensure ongoing survival of the Quinault nation. The Quinault Nation Council adopted public policy developed by CWIS and continues to engage with national and international bodies. Constrained by USDA food purchasing rules for diabetes programs that were not nourishing to communities in the Pacific Northwest (USA), CWIS developed public policy recommendations to tribal governments and state officials whereby tribal diabetes programs could spend money on traditional local foods (and not wheat, soy and margarine) and develop herbal gardens, traditional feasts and diabetes traditional foods programs now flourish locally and nationally in response to this innovative policy work of CWIS. 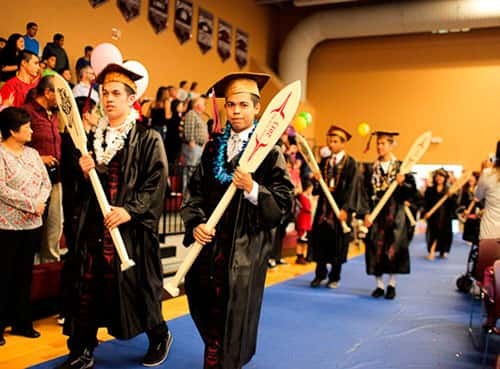 Faced with increasing rates of drop out and dissatisfaction with the Bureau of Indian Affairs school system, CWIS undertook research and public policy development at the request of the Lummi Nation to establish a Lummi school system and give over control of their K-12 school to the Lummi Nation that emphasizes Lummi relevant education exceeding state school standards. CWIS contributed to and promoted the development of language and policies for the United Nations Declaration on the Rights of Indigenous Peoples for over 25 years until its adoption by the UN General Assembly in 2007. 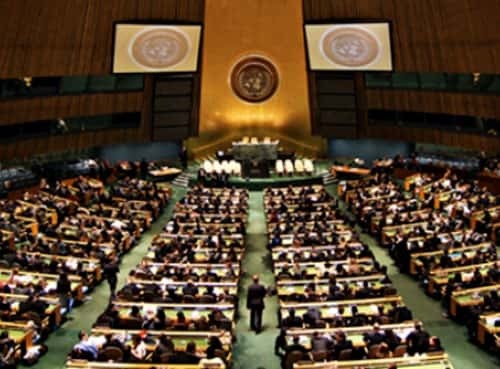 Following its adoption, CWIS developed plans for an international protocol and policies that establish an intergovernmental mechanism between nations and states. 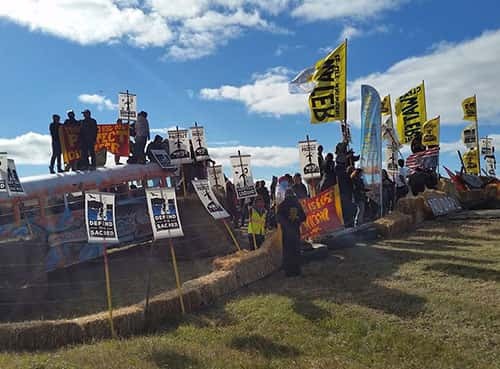 As indigenous communities near Mexico City faced encroachments by roads and bridges through sacred areas, CWIS developed policy action analysis and a public relations campaign to effectively secure sacred lands. CWIS worked for 3 years with Pacific Northwest tribes to develop a clinical research study on touch therapies for dementia caregivers that would support the integration of traditional healing methods into tribal clinics by providing evidence for efficacy. 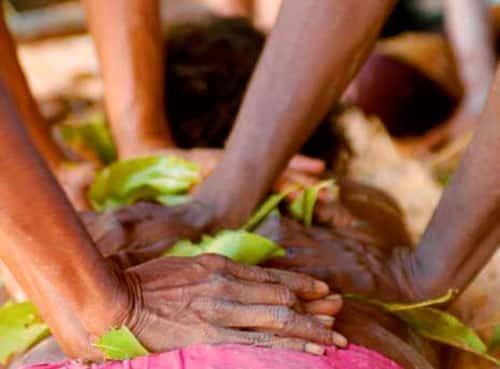 As a result, today dozens of tribal communities provide a massage therapy and healing touch component in tribal-run wellness programs and clinics. When Pacific Northwest tribes came to CWIS to help them change state and federal policies on tribal caregiver funding CWIS developed policy and negotiated with local counties and state agencies to change assessment procedures that were negatively experienced by elders and their families. 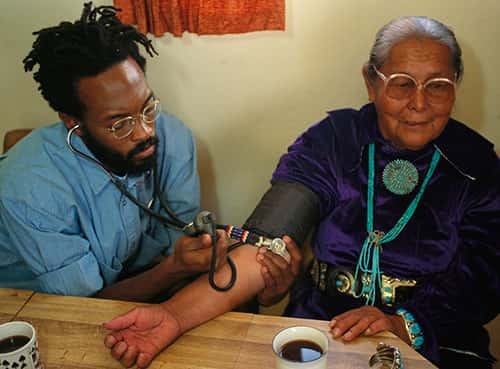 This outcome included a more culturally congruent method by which tribal communities could receive important funding while still maintaining their care delivery values and lifeways.